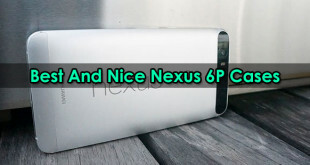 The latest smartphone in the Google Nexus line, the Nexus 4 is supposed to be one of the best Android phones to buy. It is manufactured by LG and packed with powerful features like a large and staggering screen, a powerful processor etc., and especially available at an affordable price. 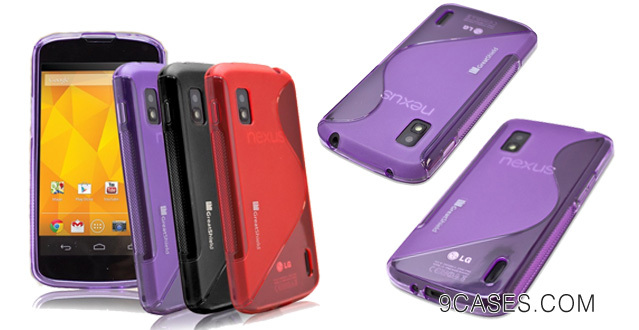 So to help you maintain the appearance as well as the functions of the phone permanently, we would recommend to you some cool and cheap Google Nexus 4 cases. These 31 cases, with materials ranging from hard plastic to faux leather, various layers of protection and different styles and artworks, offer you multiple options to pick the best case for your buddy. They are all made of high quality materials which not only keep your handset preserved undamaged after some accidental drops of bumps, but at the same time gives you a comfortable feel as you hold the phone in your hand. If you get bored with the design of your phone, it’s time to grab a case from our collection. They are all able to give your device a great appearance filled with stylishness. Along with that are some other functions that may come to your interest. 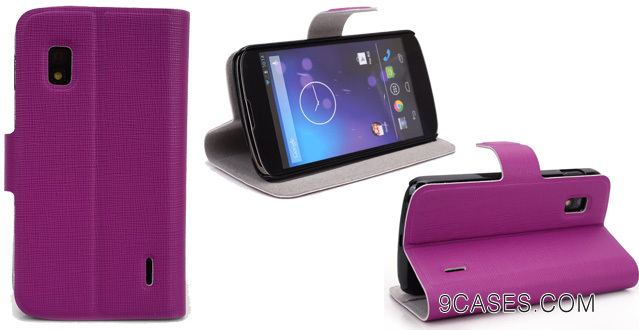 Some can fold in to a stand to help you use the phone more conveniently. Or they can contain slots that be used to carry IDs, credit cards or paper notes with your phone. 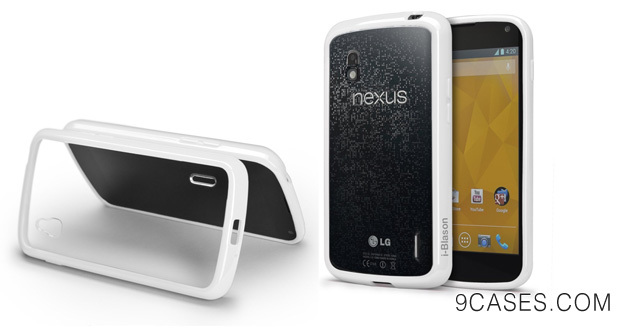 So without further ado, let’s get into our collection of cool and cheap Google Nexus 4 cases. Crafted from hard plastic with a soft rubberized exterior finish, this Ionic case promises to protect your phone to best extent possible. The removable back panel gives you a more secure grip that enables your phone to stay still in your palms. Its stunning design might also be something that will catch your attention. 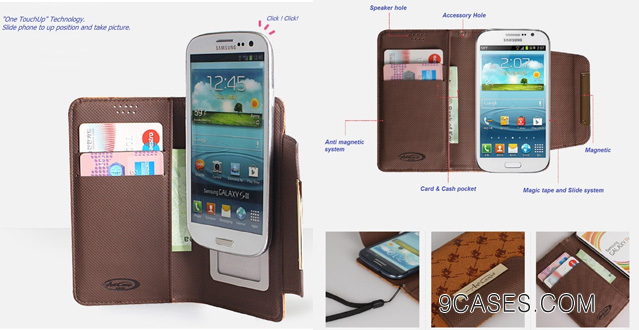 This one is a protective case, but at the same time can act as a stand and also a wallet for convenience. Not only grip your handset securely, this case offer a couple of slots for your credit cards or other similar things. It at times folds into a stand for better viewing and entertaining experience. You will feel like keeping the phone in your hands all day with this unique case. The top-notch SF matte finish coating gives the case a soft, light and comfortable feel. Not only supposed to be the thinnest case these days, it guarantees the best protection that you can expect from a case. 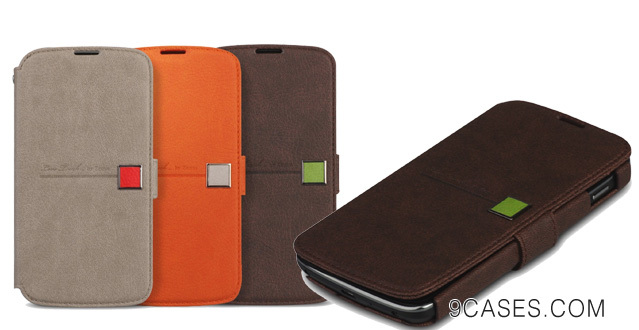 This PU leather case does not easily change in shape or fade in color over time. You can plug your charger, cable or headset without taking the case off your phone. 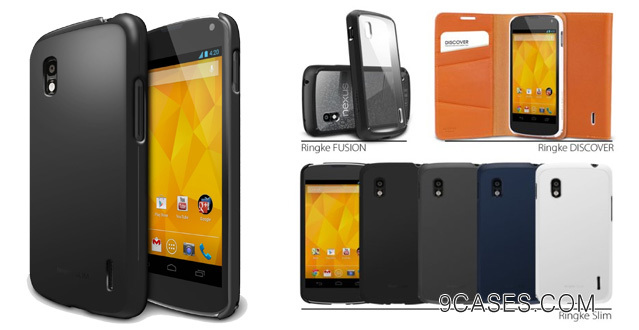 The high quality material shields your Nexus 4 making sure that it does not get any scratches or dirt. 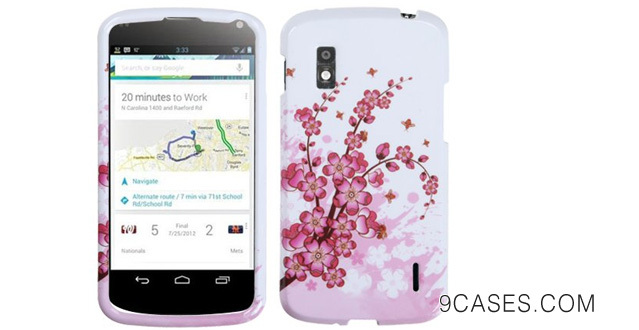 Designed with stylish spring flower artwork on the back, this case will bring to your smartphone a new breathtaking air. It covers the phone perfectly protecting it against abrasions and scratches while remaining all the phone functions accessible. 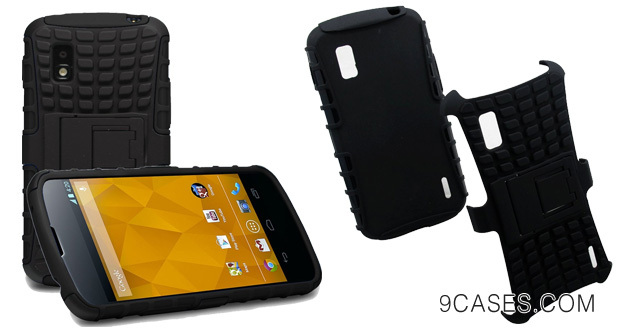 A heavy duty two layer protective case is a right option if you are afraid of your Nexus 4 getting hurt. This case has a TPU interior and a polycarbonate shell wrapped around outside, and also a kickstand, which keeps your device in first-class condition and offers it different functions as well. You Nexus 4 can now rest peacefully inside a sturdy shell. 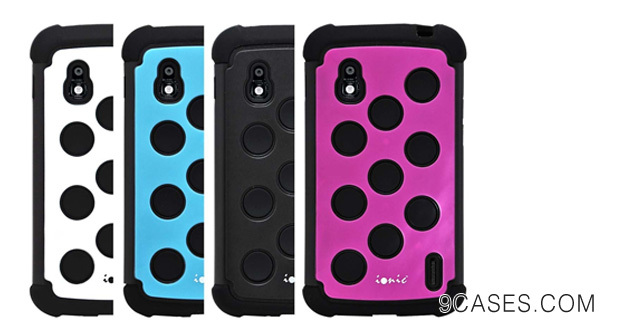 This case offers two layers of protection which makes your phone no longer liable to damage. The belt clip enables you to carry your device on the go and the built-in kickstand helps display your phone stylishly on the table. 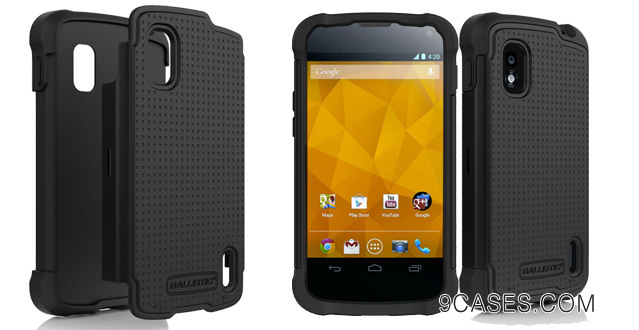 This Ballistic case gives your handset the best protection on the market. Its three advanced layers let your stand up to damages from the harsh environment. And the lay-on feature also makes sure that the screen never touches the surface when laid flat. 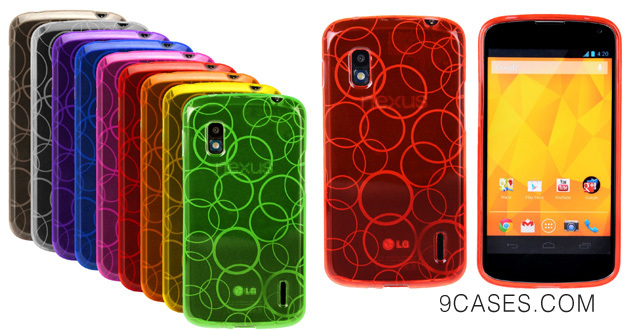 This semi-transparent case comes to you in 9 beautiful colors. Along with that are 2 screen protectors and a cleaning cloth in retail packaging. All of those things combined can flawless prevent your device from getting scratches or dust. If you ask for nothing more than a usual leather case then check this out. Its simple and lightweight design offers you a long-lasting protection for your buddy. The card holder slot leaves room for your business cards, notes etc. Moreover, with the strong magnetic closure, you phone will stay right where it is with no chance of getting damage. 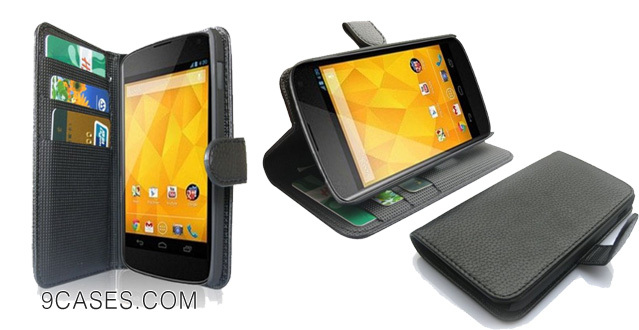 An ultra slim flip case for your handset is what this one is. It has a fashionable appearance and also a durable lacing making your phone look as brand new all the time. So from now on you won’t have to worry about accidental damages that may cause harm to your phone. With this case, you can take a photo or a video effortlessly. The one slide touchup technology allows you to slide the phone upward to capture what you want and slide it done when done. 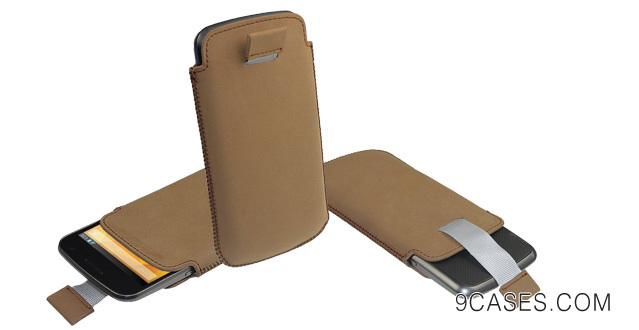 This case also provides 2 card slots that help you carry your phone and cards together. 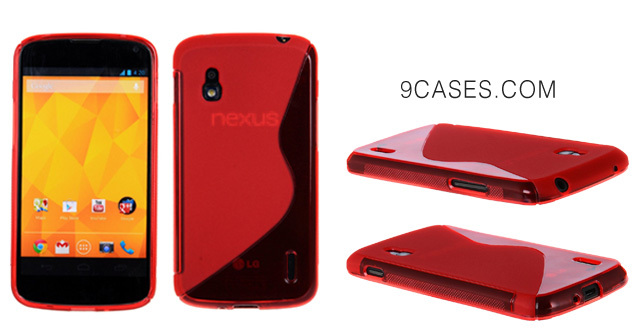 Want to add some shine to your Nexus 4? 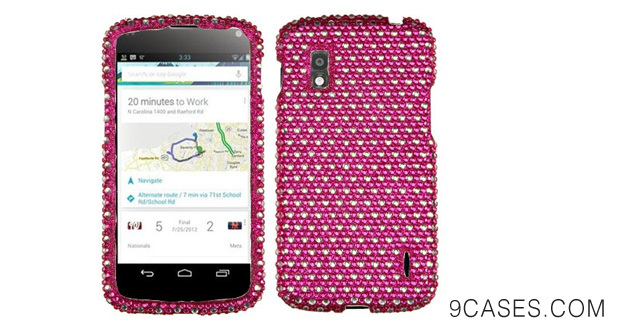 This case with its crystal bling rhinestones can do the job. Made of high quality and durable material, it provides protection against scratches. A screen protector is included for free that can add some extra cover for your phone. 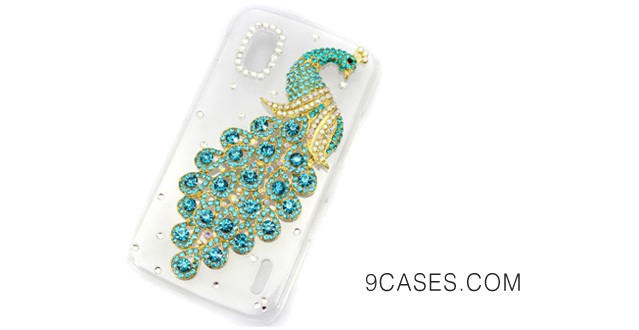 Truly designed for ladies, this 3D diamond rhinestone bling case will sure be the center of attention.The design of it gives easy access to all the features of your smartphone. And the hard back cover makes your phone less likely to suffer from scratches and shock. Moreover, a screen protector, a pry removal toll and a stylus pen are included. Designed to provide the best protection for your investment, this one is robust! 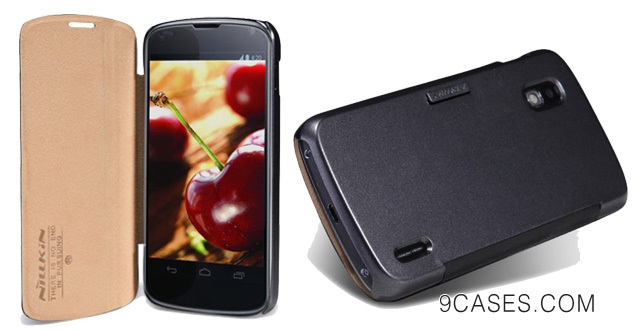 With two layers of high quality TPU and PC materials, this case can withstand shock and pumps. The built-in stand may come in handy when you want to entertain with your phone on the move. 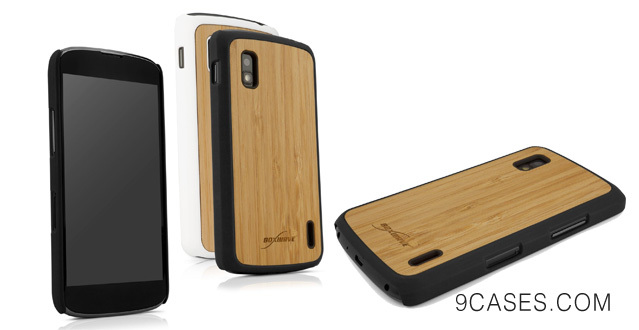 Covered with flexible thermoplastic polyurethane, this case dresses your phone with its sleek protection. It can ultimately protect your phone from dust, dents and scuffs. 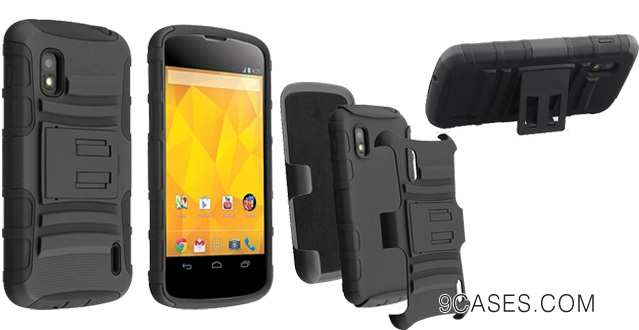 This snap-on case is a perfect fit for your Nexus 4. This case is made of anti-skid and wear-resistant leather, a material that can cover your device more effectively than you can expect. The cutouts for charger or cameras are done faultlessly, and in addition, the case comes with Abacus 24-7 secure RFID blocking sleeve for IDs and cards. What makes this case outstanding is its ability to store a picture ID or a credit card on the back, under the cover of the case. Under a dual-layer protection of this case, which are fusion silicone and impact-resistant plastic, your device will stay function after unwanted drops or bumps. A crystal case adorned with diamonds nicely handcrafted in a beautiful peacock shape is really something interesting. 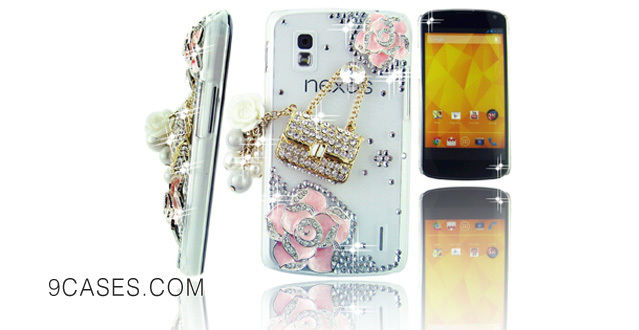 Those bling diamond rhinestones will make your phone sparkling and exceptionally beautiful. 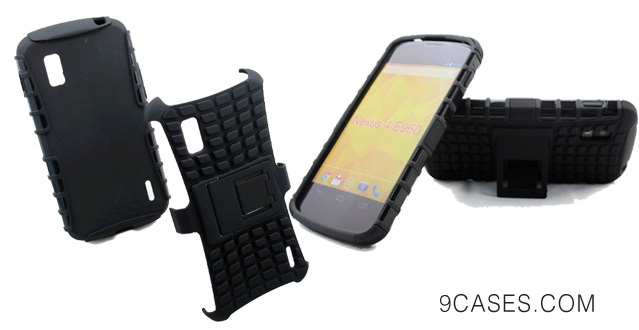 Moreover, the case itself helps protect your handset from fingerprint, dust and shock. With the vintage embossed design and the two-tone colors, this case is pick of the bunch. Made with the finest Italian faux leather and professionally handcrafted from experienced artisans, this case is trusted to be durable and incomparable. More than that, it is possible to talk over the phone while the case is still on. If you feel like personalizing the look of your phone with some custom artwork case then check out this case with its antique flower design. It is so light and slim that you sure will feel no extra weight or bulk. It also leaves all functional ports open for easy access. Designed with a hot pink color and white dots, this diamond case is a snap-on case that will fit your phone nicely. 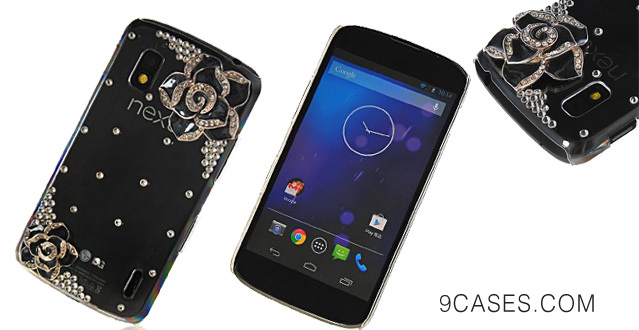 It is made of hard plastic and decorated with rhinestone crystals to give your handset a unique design and protection. The perfect cutouts help you charge the phone and make use of its functions directly. 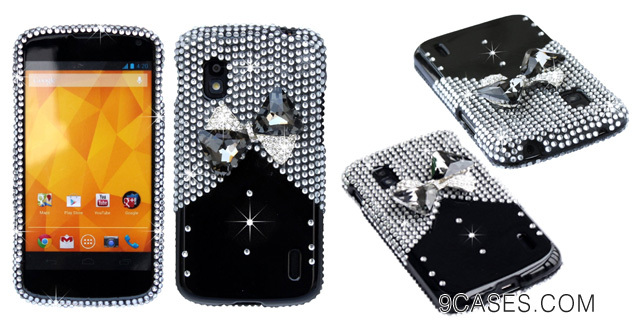 This special luxury hard case features a 3D handmade bling diamond rhinestone crystal style making it one of a kind. Constructed from treated silicone, it is able to resist dust and dirt efficiently. With this one, you can use all the functions without having to remove the case. This bundle contains 3 flexible transparent S-line cases for your Nexus, a stylus pen and a cleaning cloth in retail packaging. The cases prevent your phone from being damaged by subtle wear and tear and provide easy access to all ports. The other 2 premium accessories are strictly selected to provide the best for you. A classic look and a sturdy cover are what this BoxWave case will bring to your phone. The back itself is made of bamboo wood; the edges and the shell are constructed from their signature SmoothTexture finish. So now your phone is secure and needs no additional protection. 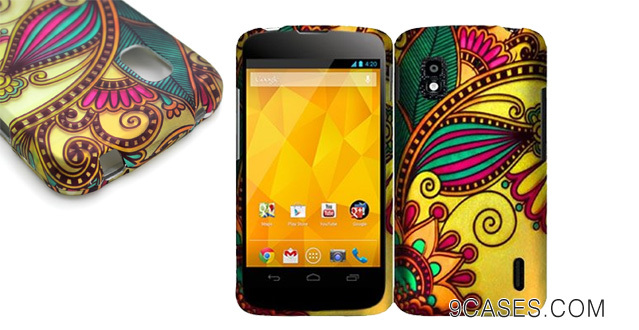 As another option for those in search of a unique case, this one is ready to set your Nexus 4 apart. 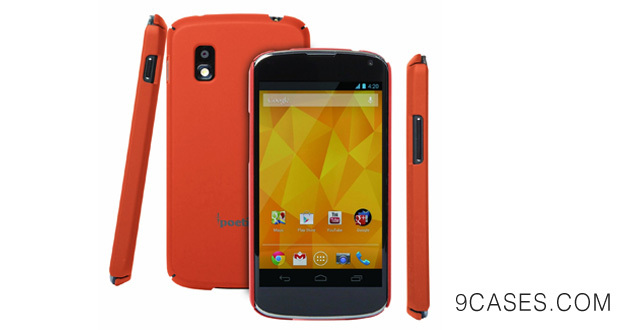 It comes with a crystal clear back and ultra-slim design that enhance the look of your phone. 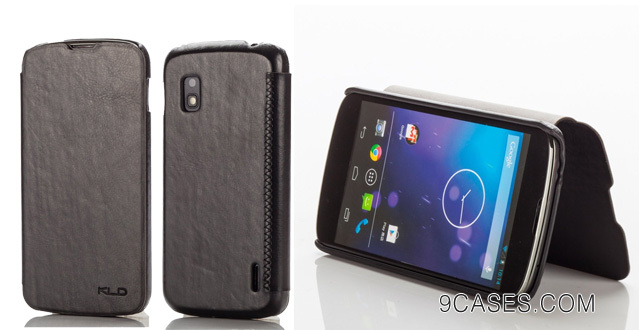 With its TPU material and edges raised, it ensures that your phone is protected from the back to the front. From Poetic comes another beautiful case. This one has a soft rubberized surface and a hard shell polycarbonate frame that gives your phone the best care possible. It is easy to access the headphone jack, the volume buttons etc. 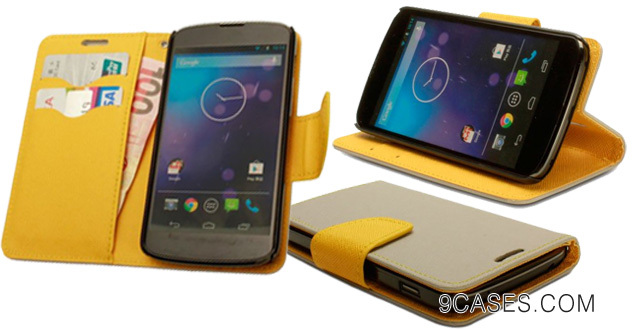 Designed to provide all-round protection for your Nexus 4, this genuine leather case owns a soft internal lining a stylish simple design.It allows you to listen to music or radio without taking off the case. And the pull tab release design helps your phone slide out of the case easily whenever you need to use it. 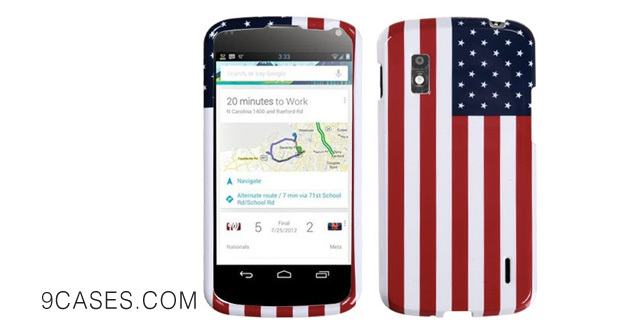 It’s time to show your own style today by grabbing a case that has the United States national flag artwork. It is easy to install this case and access the ports and buttons while the case protects your phone with its firm construction. 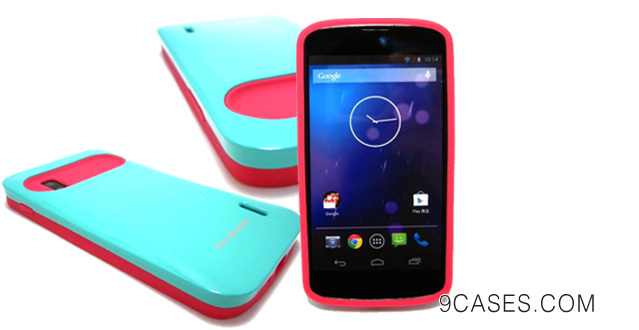 If you are looking for a case with an all-in-one design for Nexus 4, here is the offer from SQdeal. Not only a leather wallet case, this can also be flipped to give you a viewing position is landscape mode as a stand case. 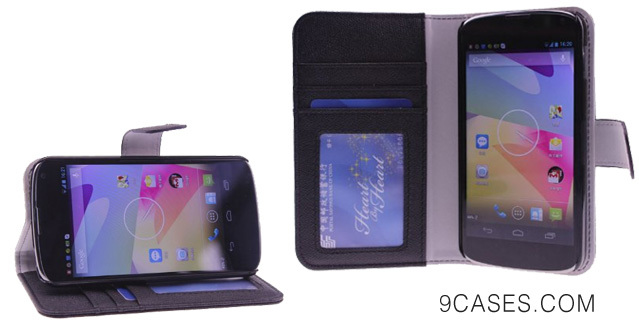 Additionally, the premium PU leather material gives your device an elegant and durable shield. 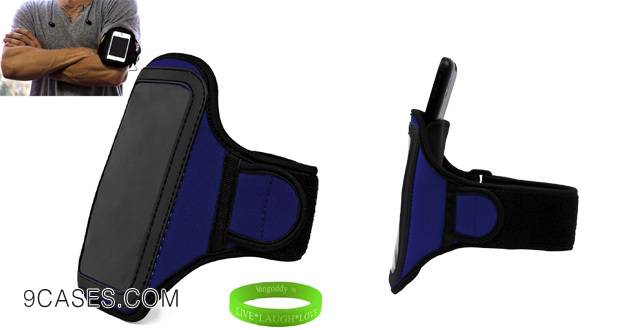 You love working out with your handset right by your side?ThisVangoddy armband is all that you need. Made out of scratch resistant neoprene and included with a small Velcro strap, this case ensures that you phone stays secure in one place while you are running or cycling freely. So those were some cool and cheap Google Nexus 4 cases that you may find helpful inthe search for the right phone accessories. We hope that after this article you will finally find an ideal case to equip your phone with.